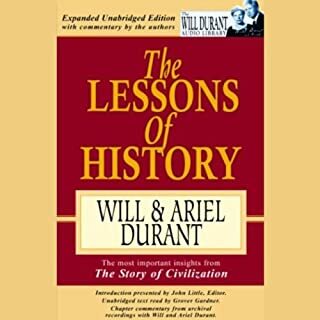 Will (and Ariel) Durant’s 11 volume History of Civilization is an attempt to understand our current political, economic and social system in light of what came before and the progression of events that led us to where we are today. This is volume 3 of that set. Mr Durant’s writing is bright, sprightly and full of the irony of human existence. This book covers the entire history of Rome from its founding through its fall as well as the birth and early years of Christianity. It includes a synopsis of the New Testament by summarizing the life of Jesus and the actions of the Apostles after his crucifixion and goes a good way to explain the rise and triumph of Christianity over the Pagan religions and of Rome itself. 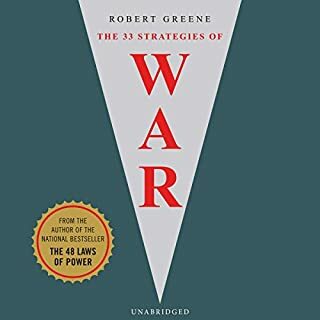 The book also includes a chapter covering the reasons for the fall of Rome to those it considered to be barbarians and the list of reasons given cannot help but give pause to anyone surveying our current politics. The book is quite old (copyrighted 1942) and thus does not contain some information which has been found since the writing of the book, but it is still a wonderful description of the period, the people, their philosophies, religions, arts, writers, politics and history. 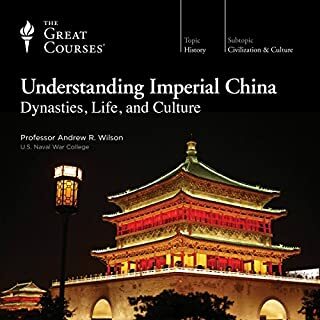 The book is comprehensive enough to cover all relevant events during the 1000 plus years but sometimes veers off onto subjects that the reader may find to be of less interest. 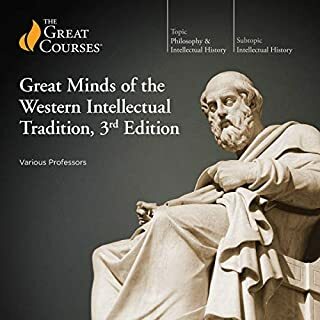 While I personally could have skipped some of the sections covering individual Stoic and Epicurean philosophers as well as the section of Roman music, the book is so varied and covers so much that readers will almost certainly find whatever information they may be looking for in it regardless of whether or not that particular information is normally included in other histories of Rome. The book covers a broad range of subjects concerning ancient Rome although none are covered in extraordinary depth and the reader may want to pick up separate books covering specific areas of interest to find out more about them. As examples the Punic Wars and the Roman Civil War are covered briefly enough to understand their significance to Rome but the reader may want more information about them than is provided here. 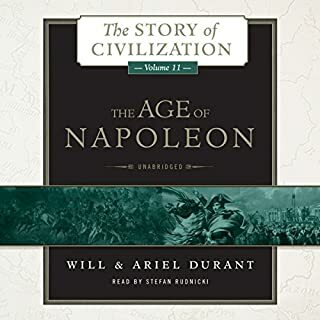 One drawback of the Audible version of this book is that it does not include downloads of the maps and photos that are in the print version and thus the listener will be missing the ability to actually see some of the items of art that are being described. That is not a problem particular to this book but is a general problem with spoken books and I found myself taking out the print version (I have the entire set of The History of Civilization in print format) and inspecting the photos of the statues and pottery that Mr Durant describes in the book and the ability to do that was a big help. The book is narrated by Grover Gardner and it is hard to see how a better narrator could have been selected. Mr Gardner’s voice is perfectly suited to this kind of book and it was a pleasure to listen to him. With the exception of what seemed to me to be a couple of misspoken dates during the narration Mr Gardner did a flawless job and adds immensely to the enjoyment of the book. 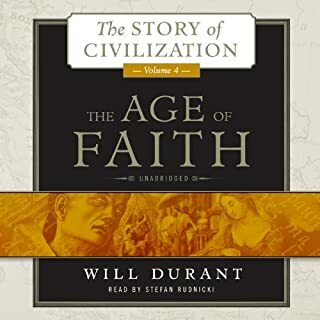 I will be keeping my eyes open for any remaining volumes of the 11 volume history should they become available on Audible and now expect to pick up the next volume (The Age of Faith) in its Audible version. 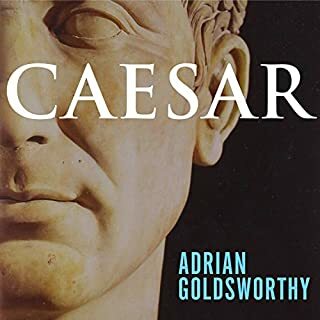 A superb book by a superb narrator for anyone interested in the rise and fall of Rome and the rise of Christianity. I really like this series. See my review of the first in the series. I have both read and listened to this series before, and for volume one and two I liked them just as much the third time. This volume is interesting, but covers subjects (Caesar and Christ) that have been covered elsewhere. Thus this volume, for many, will be more of a rehash than any of the other volumes. Nevertheless this is just jam packed with details about Roma and early Christianity. The author is a bit less funny about Christianity than he is about other religions and spend more time on imperial Rome than on republican Rome, but this is not too surprising. I still learned more my third time through than I get from most books. I highly recommend this volume and the series. Durant reaches his stride in this third in the series having becoming a master rhetorician; perhaps developed out of his previous work on Greece? It may very well be a better listen then a read! I have listened to it many times and have added notes as well as dozens of browser bookmarks to art, crafts, architectural and many other purposes. 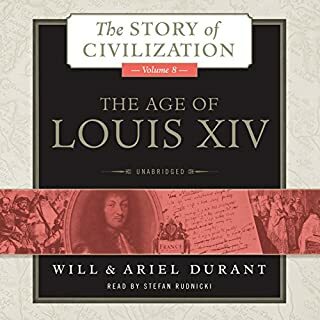 My favorite of all his works as well as the favorite of all my audio books. 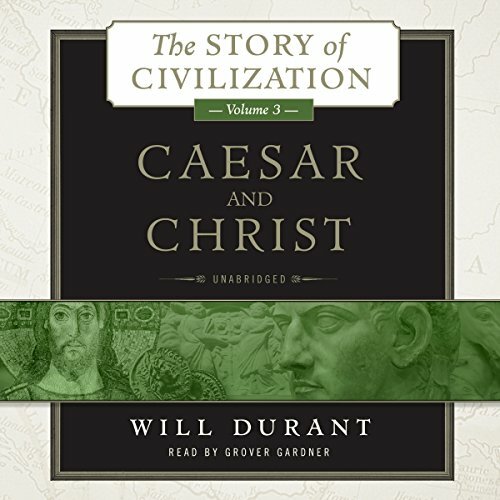 Would you consider the audio edition of Caesar and Christ to be better than the print version? No, I like both. One helps with the visual memory system and the other the audio system. I like to listen to the audio while stretching or lying down. They are synergistic and complementary. 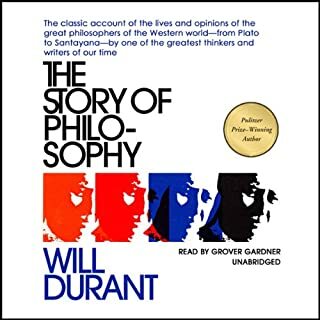 The synthesis provided by Will Durant and his assistants. Nothing in particular. I tingle all over just knowing that something like this book and the others in the set exist. 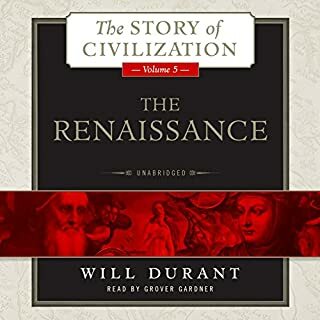 I think Grover Gardener is THE best narrator of Will Durant. Please Have G.G. read the rest of the volumes. Thanks !!! Going against the grain of other reviewers, I struggled to finish this long and very, very detailed book. 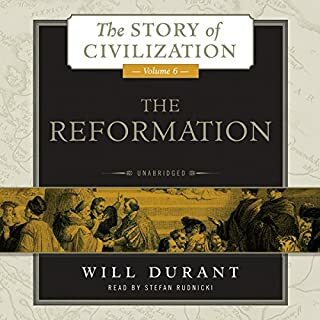 I had hoped, incorrectly, that Mr. Durant would discuss the relationship of Rome to christianity, the decline of one, the rise of the other. Perhaps I misunderstood the whole series. Instead he spends only the briefest of times on multiple topics, everything you would want to know [or perhaps not, as with me] on Rome's philosophers, historians, poets, builders, rulers, artwork, building supplies, or, with christianity, not only Jesus [briefly] but all of the noncanonical gospels and gnostic works that arose after his death and were ultimately declared heretical. The difficulty was that the narrative, the GREATNESS of Rome, became lost in the mind numbing recitation of this philosopher, how he influenced that philosopher, or artwork, or life and routine in the daily life of a Roman, etc. 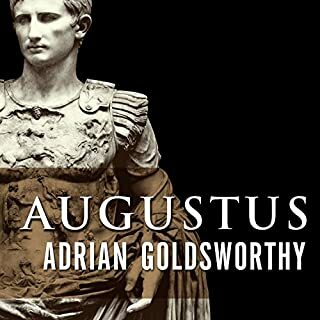 I guess if you really, really want to know the details of ancient Rome, this book is for you, but I found myself, uncharacteristically, fast forwarding just to get through it. I waited, and waited, and waited for the book to discuss Christianity, which he only does in about hour 30 of a 36 hour book..He then goes out of his way to provide an explanation of Jesus, his miracles and influence that is everything but divine, or rather, leaving no possibility that these could have occurred, and that everything Jesus did can explained away "rationally". To be clear, I do not criticize Mr. Durant for not believing in the divinity of Jesus, but he doesn't even leave open the possibility that there can be a "nonscientific" explanation for what Jesus said and did, and his ( Durant's) brief exploration of Jesus provides no basis or explanation for an influence which remains with us 2000 years later. If Jesus was that ordinary, it is highly unlikely we would still be talking about him today, but if you read only Mr. Durant, you wouldn't know that. Again he draws little relationship between Christianity and the Roman Empire. Others have praised it, I found it, in the end, tedious. Grover Gardner is the best - no criticism of him. I would otherwise have turned it off in and around hour 20. 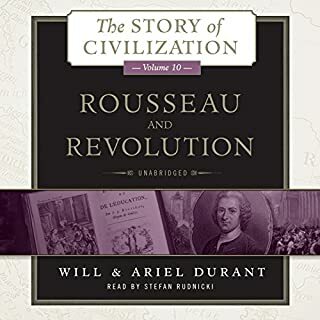 Will Durant spent his long life on this earth in joyous scholarship with his wife, Ariel , and his daughter. What a fortunate, humble, brilliant man Dr. Durant is. His unmatched style over 11 Volumes and the pure joy of his rigorous scholarship is a delight for any curious mind. 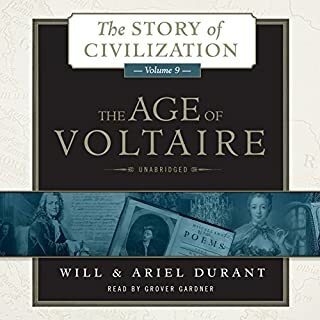 To me, Grover Gardner is the voice of Will Durant. No offense to Mr. Rudnicki (hope I spelled that correctly), but it’s just an ideal connection. Me. Gardner sounds like what Dr. Durant should sound like. Immerse yourself into a learning experience that will bring you regret as each volume ends, but anticipation toward the next. Start with volume one & I promise you will regret it’s end & look forward to Volume 2. Yes, this book provides an in-depth window onto the life and times of the Romans. What does Grover Gardner bring to the story that you wouldn’t experience if you just read the book? Though his voice can put you to sleep, Grover does a good job. 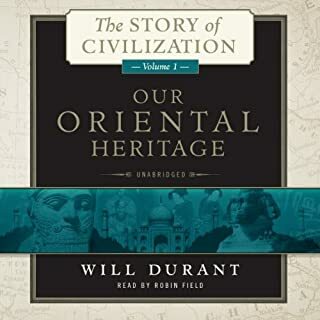 The Durant series, The Story of Civilization, is remarkable. Literally. This bit of the story, Caesar and Christ, is full of history and context. Wisdom and wit. Grover Gardner is perfect in delivering the Durant prose. His apparent ease with the multiple languages and pronunciations, his pace and knowledge of the intent of the author’s words make listening a real pleasure. I ‘clipped’ many portions of the book so that I could simply hear them again and smile at the use of language and in its delivery. The reader needs to keep in mind that this book was published in 1944, so conversions of currency and references to current events, need to be taken in that context. 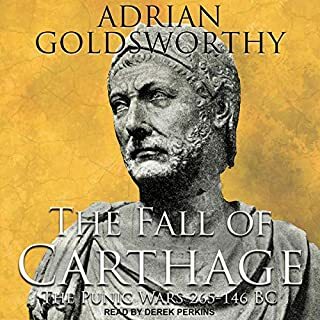 I found Durant’s Epilogue to be particularly insightful, as he proposes the reasons for Rome’s fall and for its rise, with a particularly moving final sentence, given the situation in the world at the time of publication. 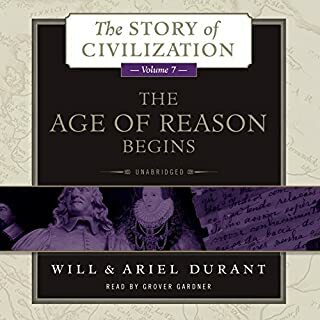 This is the third Will Durant volume on civilization I've listened to. All three are exceptional. Phenomenal book a must for any history lover. Finished listening to it for the 2 nd time. will come back to it again and again.